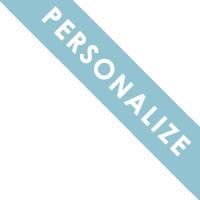 Nothing makes a gift as meaningful as personalization. Taking the extra step to have an initial or name added to a gift makes it all the more special and unique. Browse our collection of customizable gifts like cutting boards, pillows, jewelry, and leather goods to discover the perfect gift to personalize.